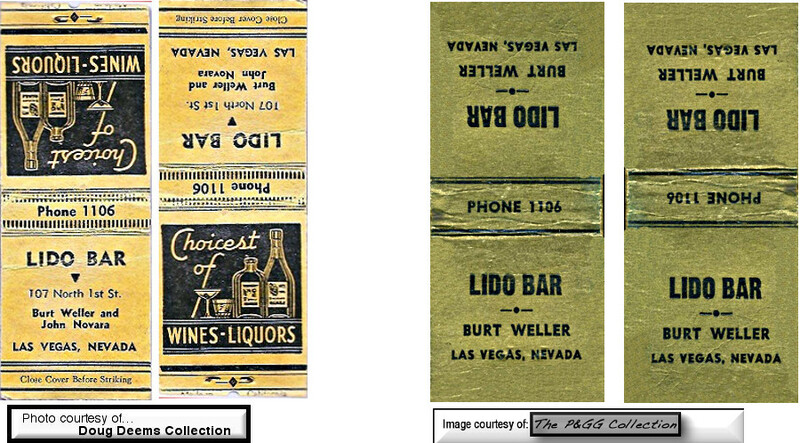 Note the matchbook has Burt Weller and John Novara named. 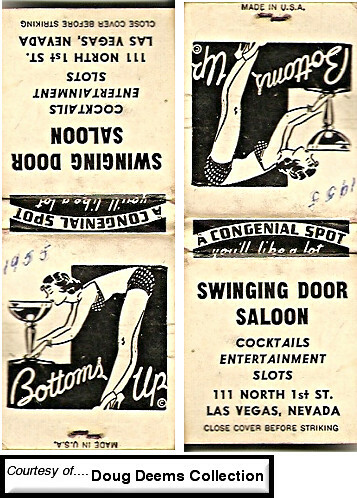 It is also listed in the 1945 Murphy's Business Directory. 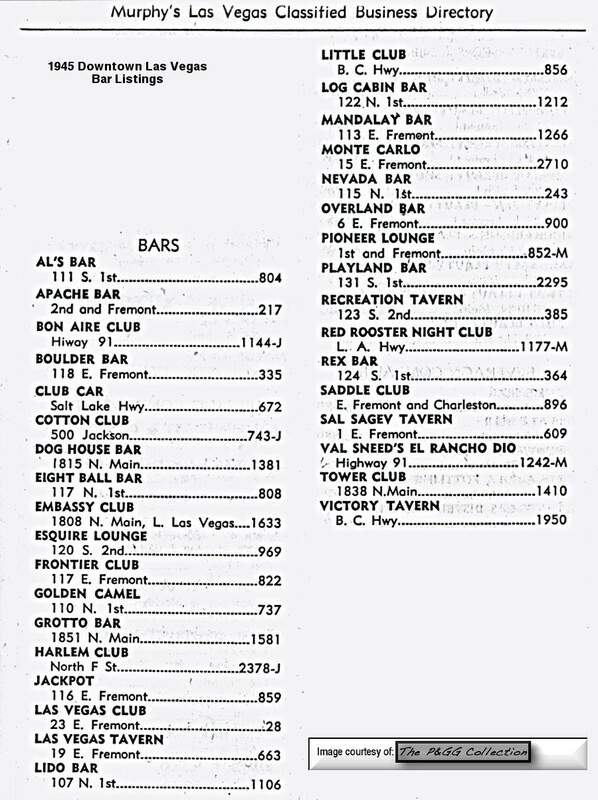 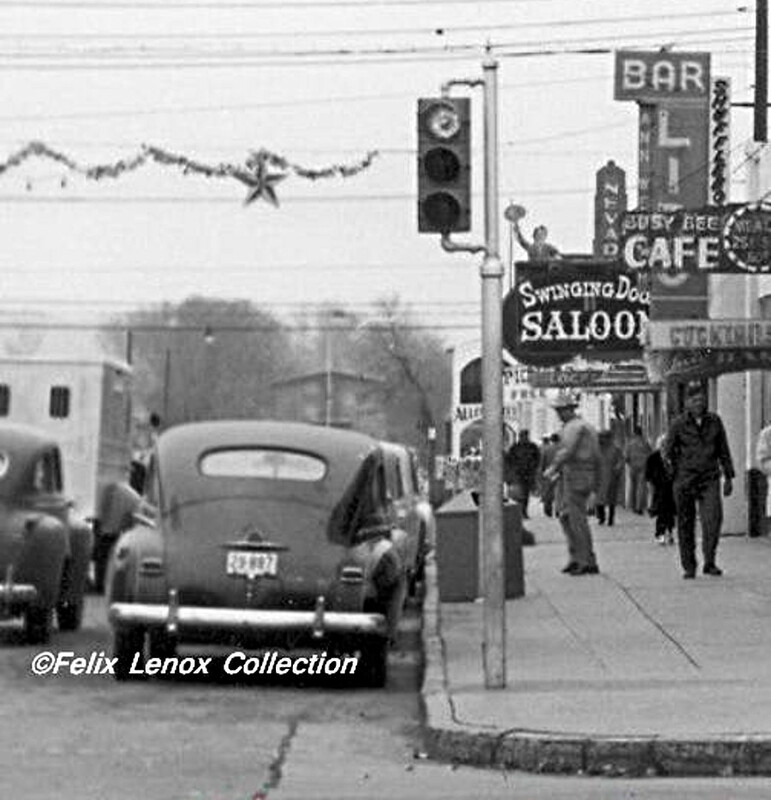 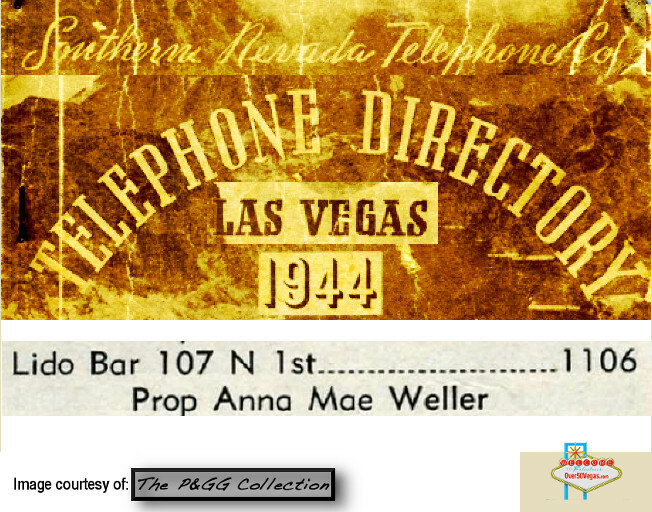 The Lido Bar is not listed in the 1930 or the 1939 phone directory. 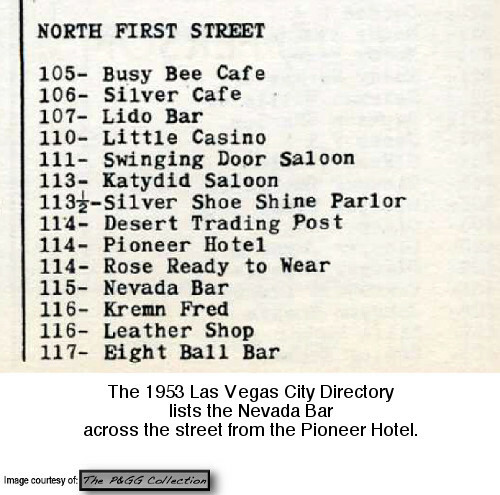 Photo below is from Nevada Armored Transport, Inc. 1946-1984 FB page.